Allergies can affect you all year long; in the spring when plants are flowering, and in the winter when you spend most of your time indoors. You know the symptoms, itchy watery eyes, runny nose and sneezing. The first thing you must do is have allergy testing, to find out exactly what triggers your allergies. Then you can be treated to reduce your symptoms and improve your life. You should visit an San Antonio, TX allergist like the doctors at Everyone’s ENT & Sinus Center. 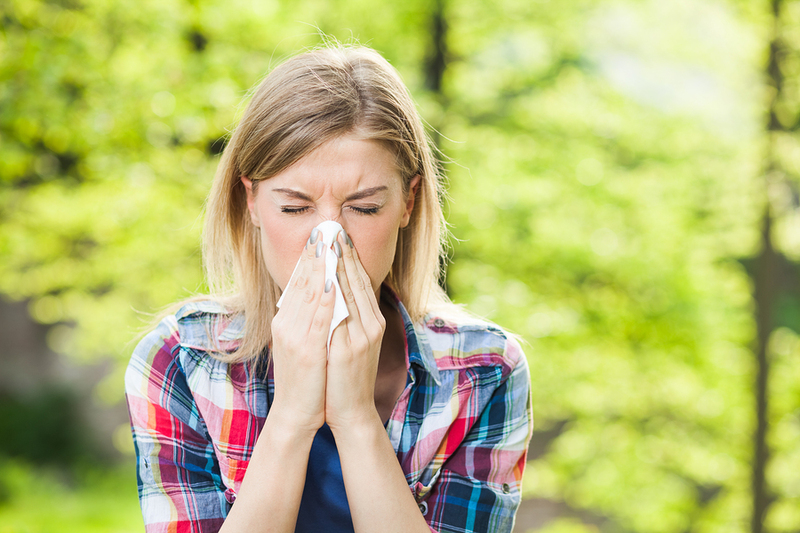 Once your San Antonio doctors have identified what triggers your allergies, they can try a number of treatments to reduce your symptoms. Treatments include allergy shots which are given weekly, or sublingual drop therapy which you administer yourself in your home for a specified period of time. Are you interested in learning more about allergy testing?